The 19th Annual Club National Golf Tourney to benefit Nashua Hcildren’s Home was held on June 28 at Souhegan Woods in Amherst. 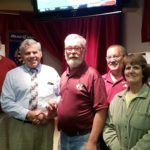 A check for $20,000 was presented at an October 11 ceremony at Club National, located on Pine Street in Nashua. 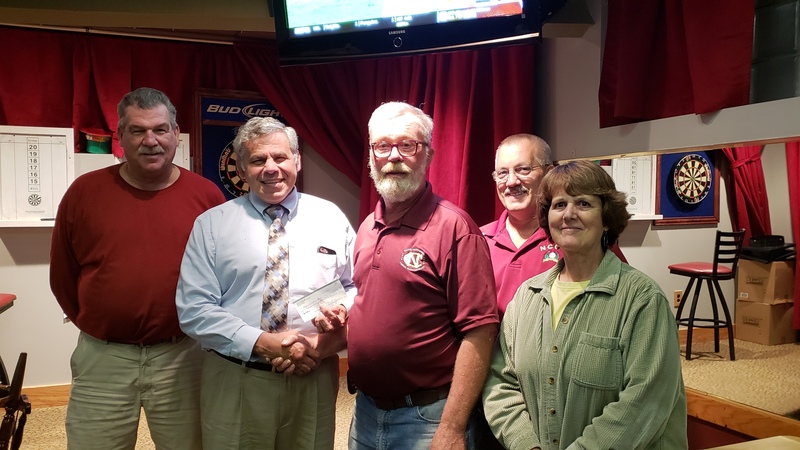 Supporters of Nashua Children’s Home spanning decades, Club National, through its Golf Tourney alone, has raised over $300,000 to support the efforts of Nashua Children’s Home to operate its Transitional Living Program (TLP). The TLP provides housing, as well as ongoing staff support and guidance, to young people who age-out of the child-protective or juvenile justice system at the age of 18 and face challenges of adult living absent any financial support from their families of origin or from any public system. The TLP’s ongoing operation is thus totally dependent on charitable contributions, such as the generous support of Club National.